The last two posts we focused on Italy in general and Rome in particular, this week, we will focus on the most magical part of Italy outside of the magical cities of Florence and Rome… the Amalfi Coast. The Amalfi Coast is famous for it’s very small, but beautiful and semi-secluded beaches as well as just the beauty of the little towns built seemingly into the side of cliffs with all the old houses painted in the most Italian of colors – various shades or yellow, pinks, browns, and reds. 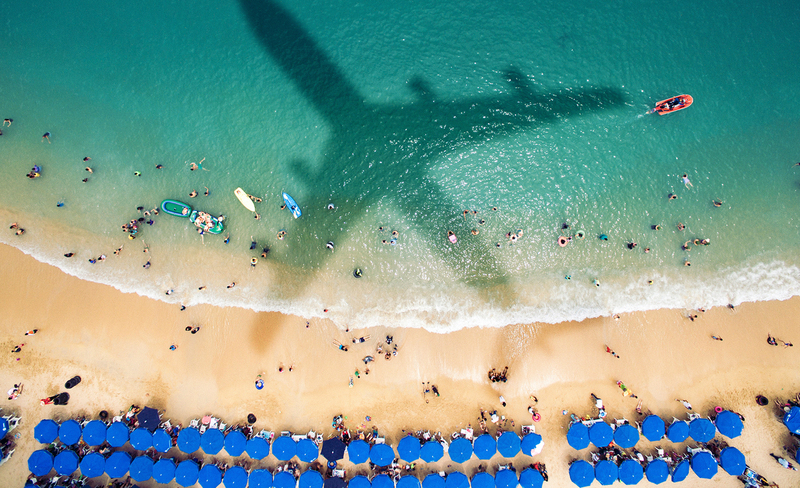 With the sunlight and easy pace of life, as well as the top-of-the-line hotels that line the coast, you’ll enjoy your vacation in true luxury and ease. The only thing on your itinerary should be exploring the local beaches, heading out to the Isle of Capri and, if you feel like seeing more of the country, heading north for a day trip to Pompeo. Ensuring lots of time for leisurely dinners and wine – late breakfasts on terraces looking out at the turquoise ocean – and afternoon gelatos strolling on cobblestoned streets and ancient churches and sites. 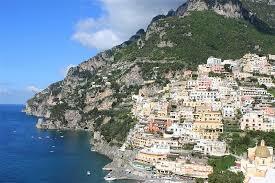 We recommend the Amalfi Coast as a romantic destination and we recommend staying in Positano. Some of the hotels there are expensive, but its worth it for breakfasts of fresh pastries and fruit overlooking the ocean – and its convenient to beaches and exploring the galleries, churches, and cobblestoned alleyways of the town and surrounding town. To get to Amalfi you will start in Rome and go by train to Naples and either continue on the same train (unlikely but preferable) or change trains at Napoli Centrale, where you’ll board a train for Vietri sul Mare, a station where you can catch local buses to Amalfi and other towns in Salerno Province. You’ll love it!